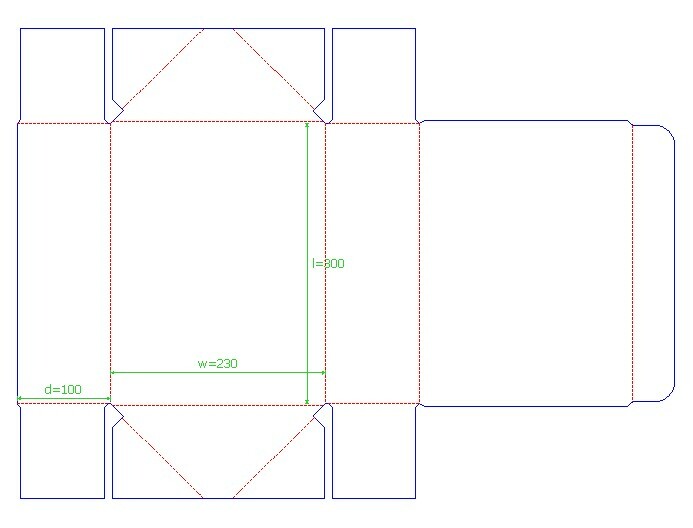 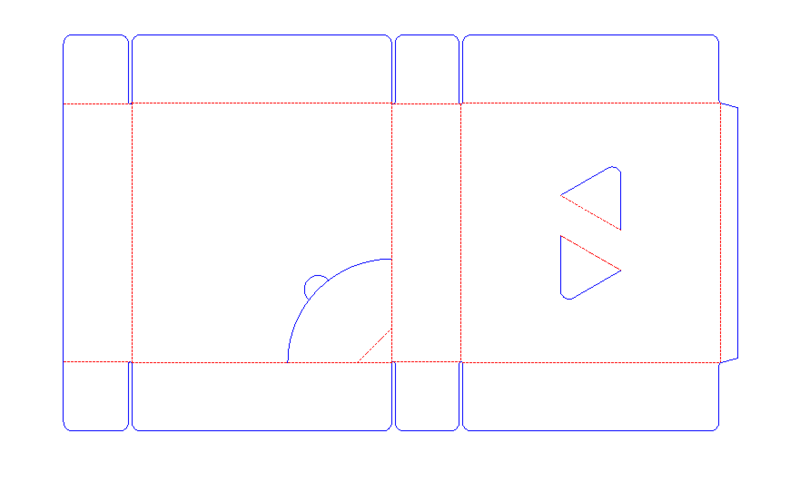 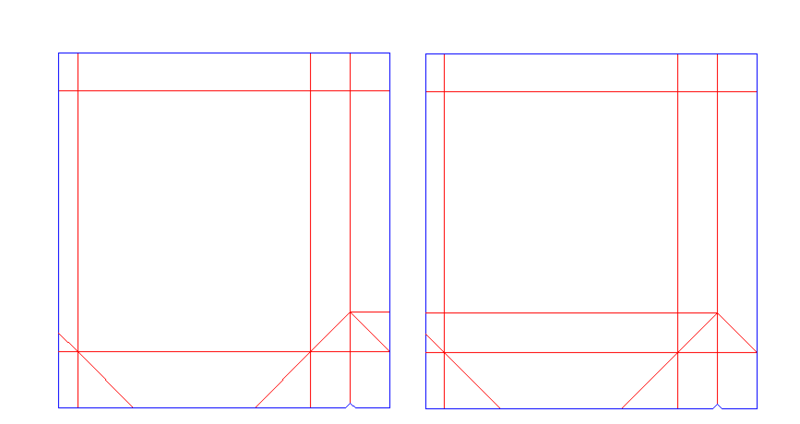 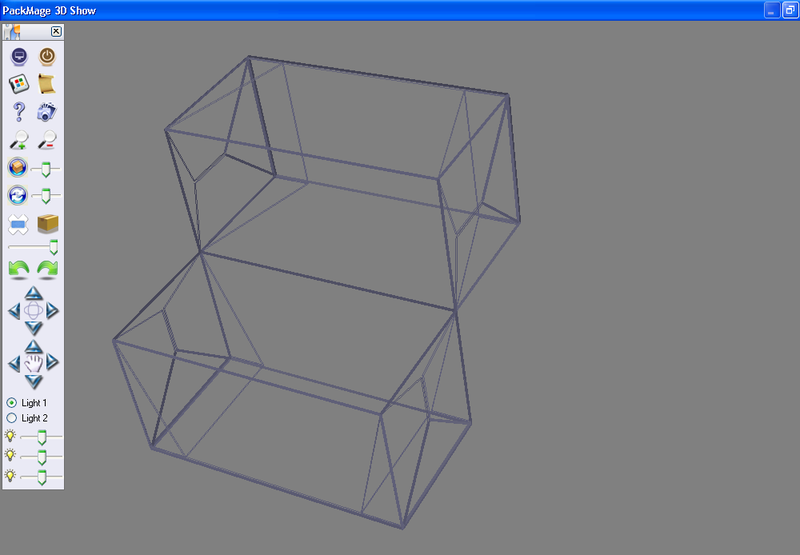 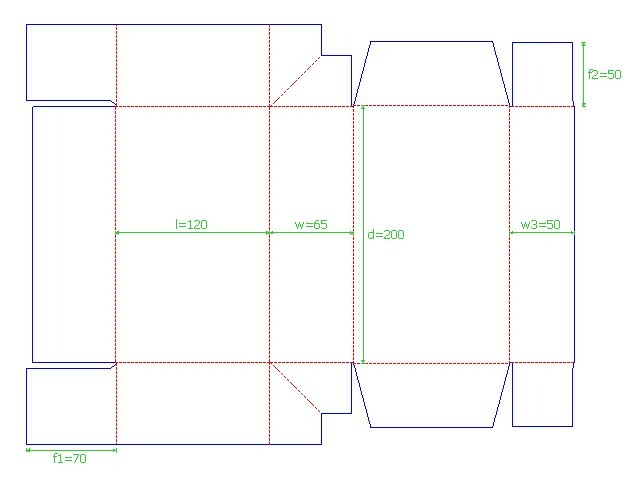 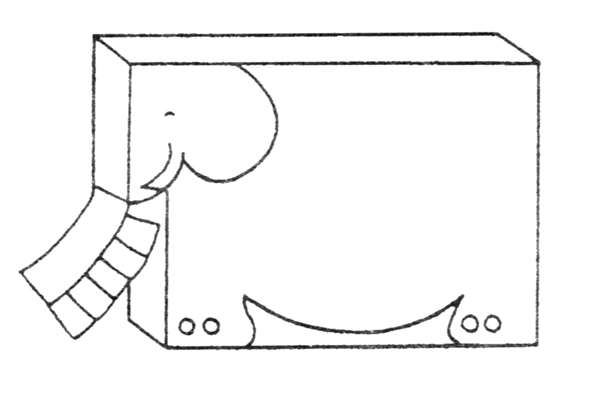 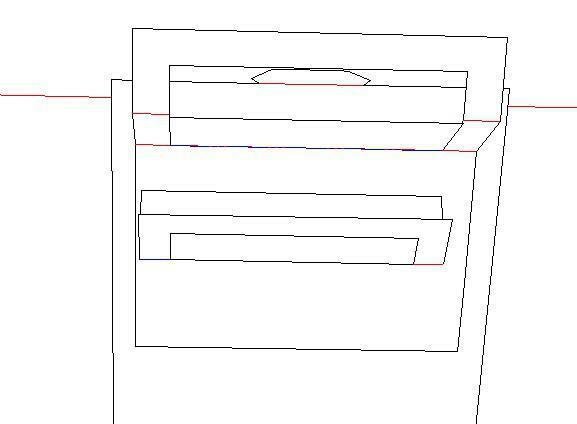 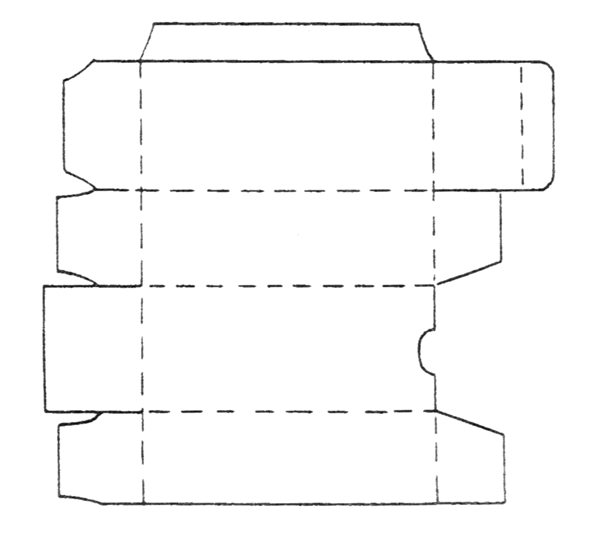 Do you know the sizes of a folding carton? 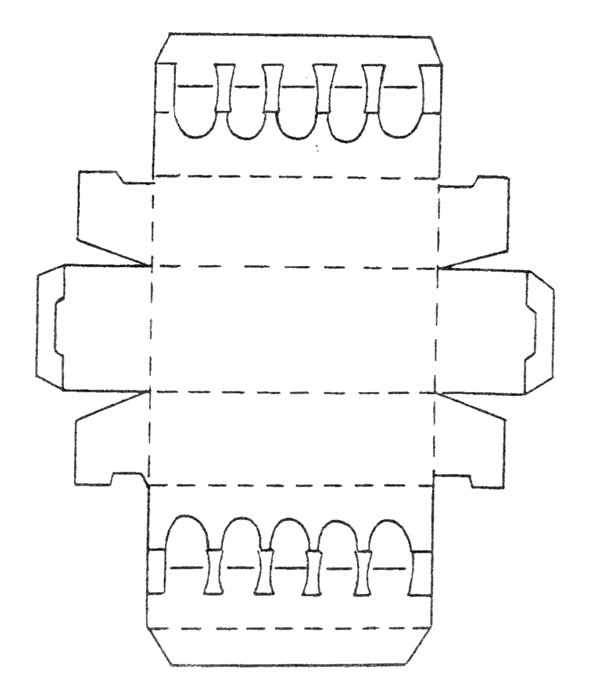 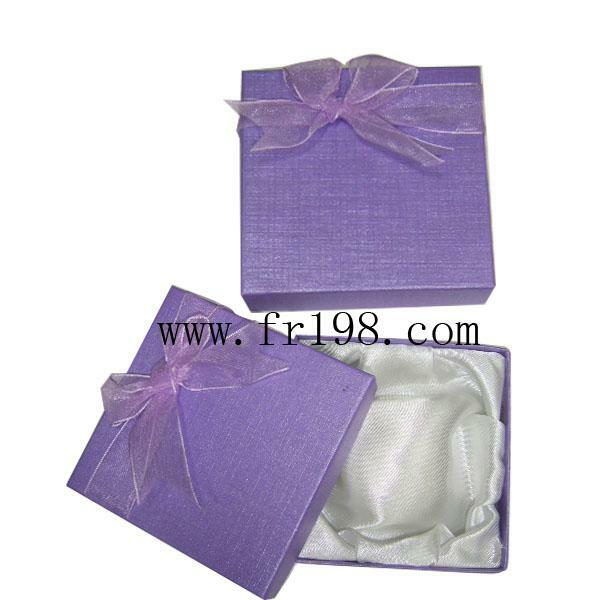 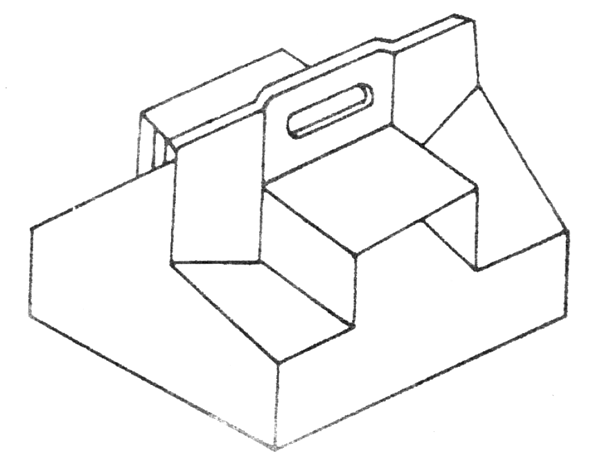 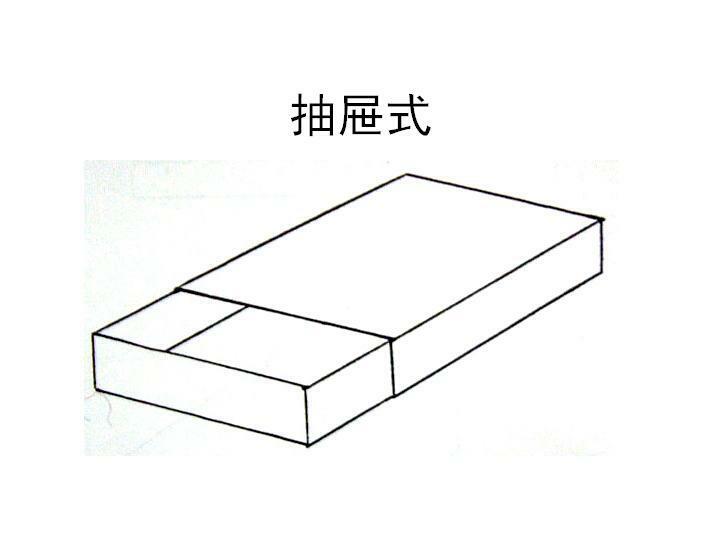 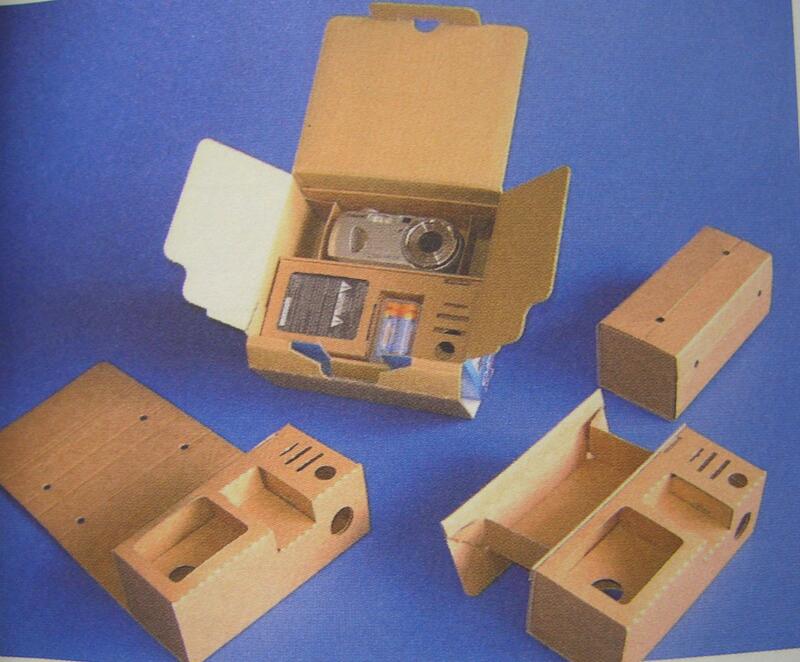 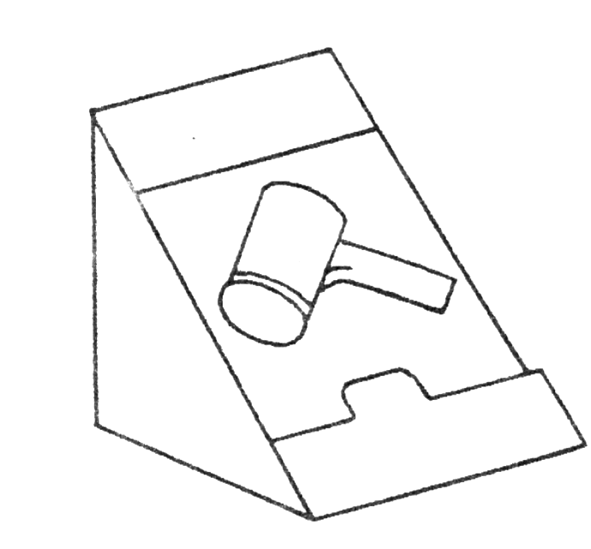 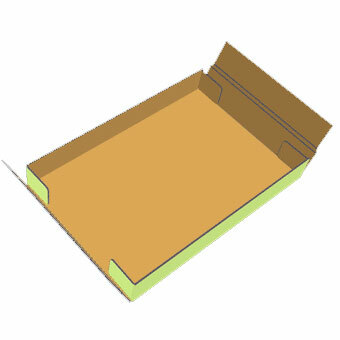 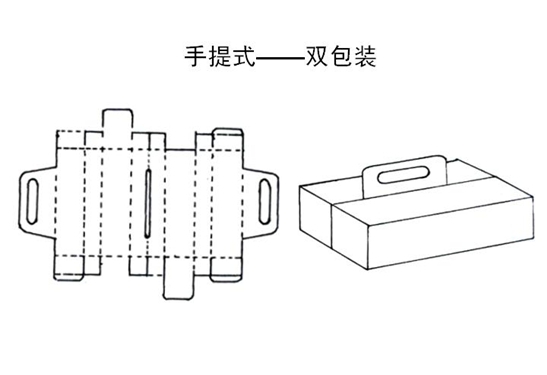 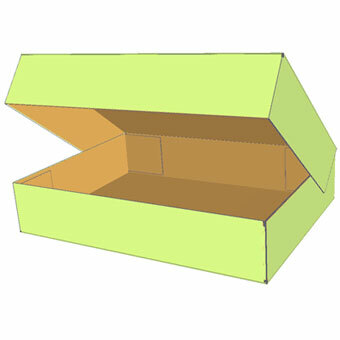 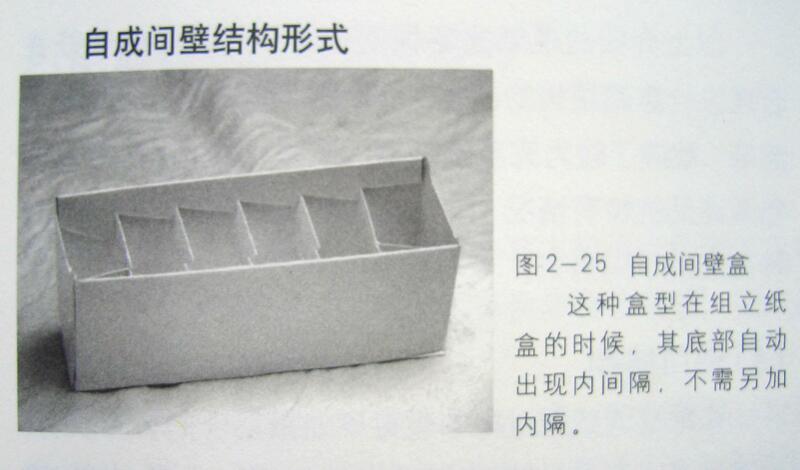 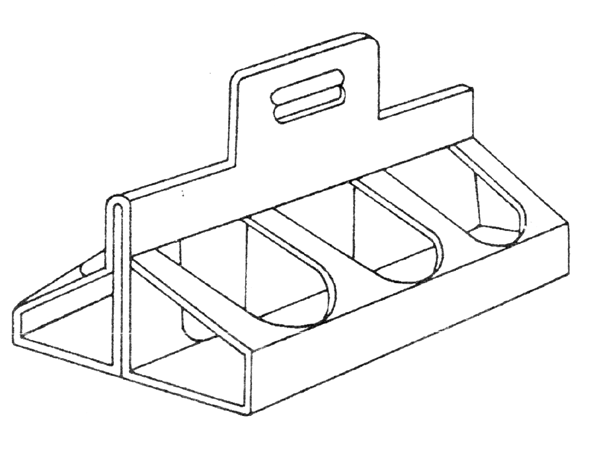 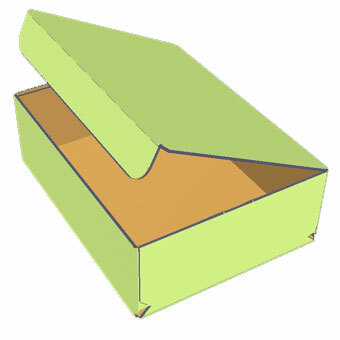 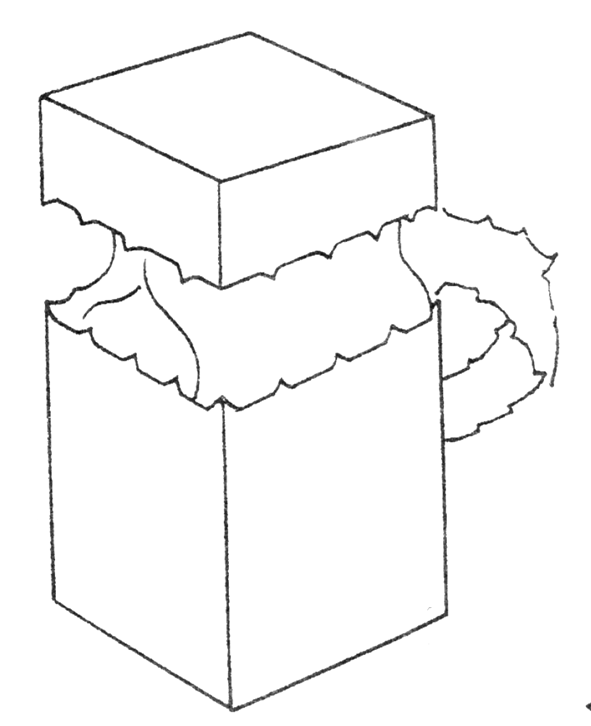 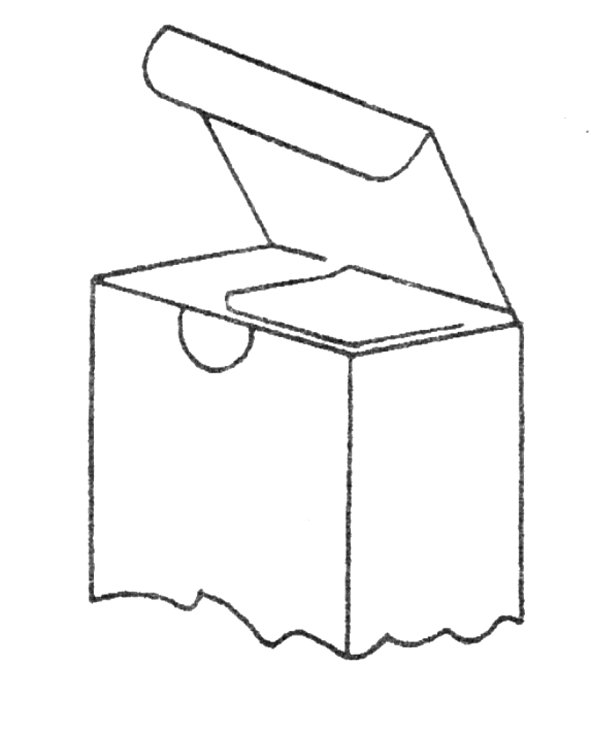 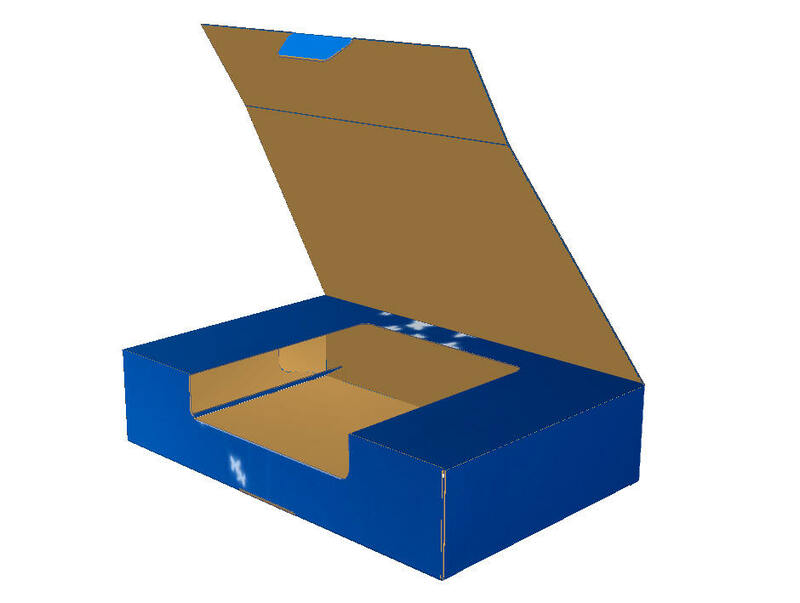 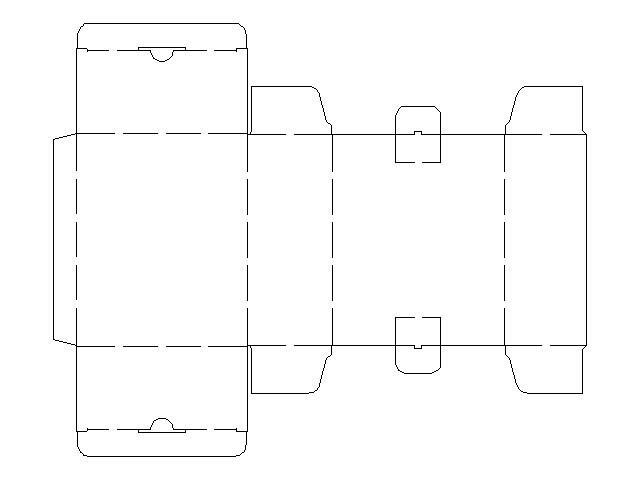 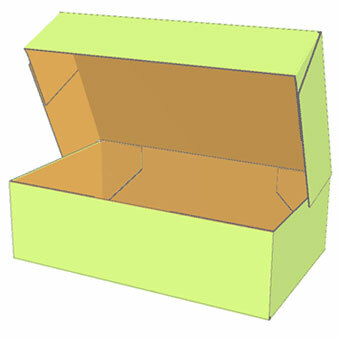 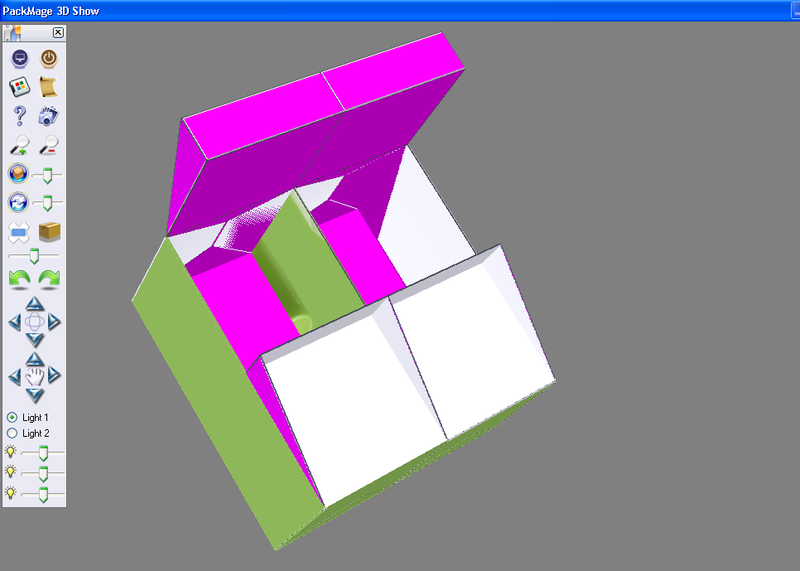 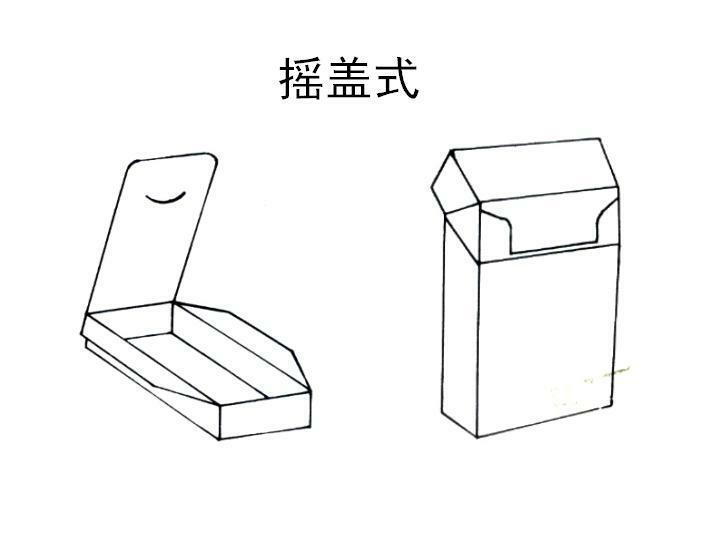 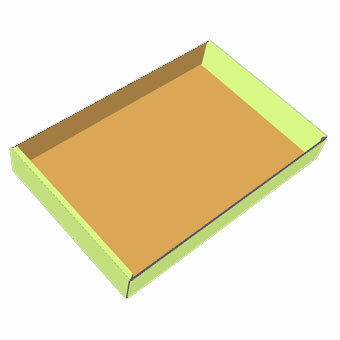 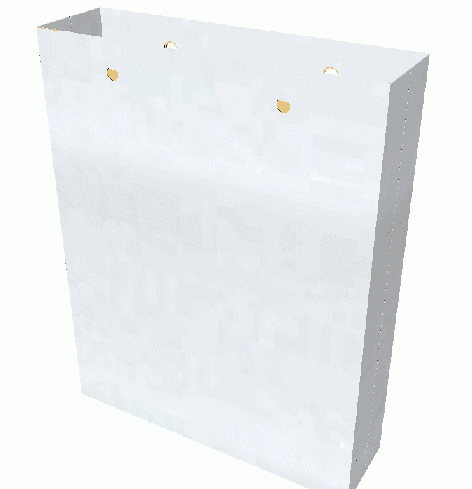 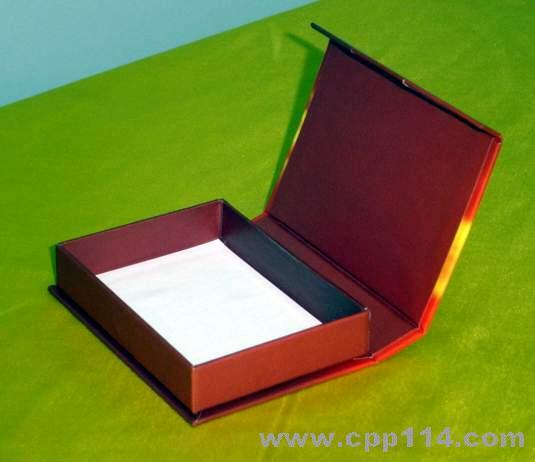 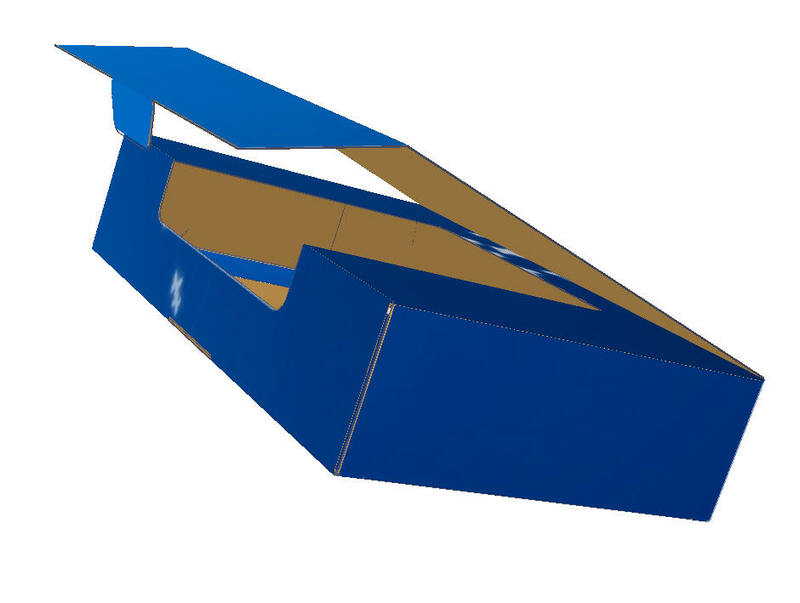 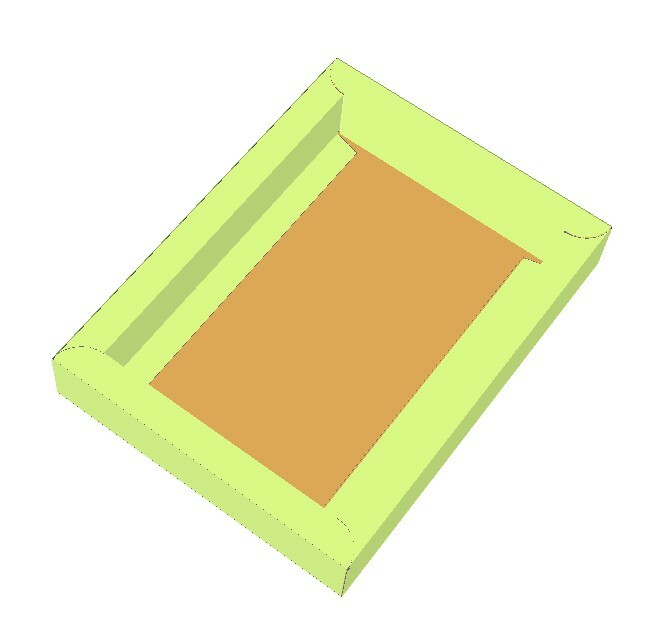 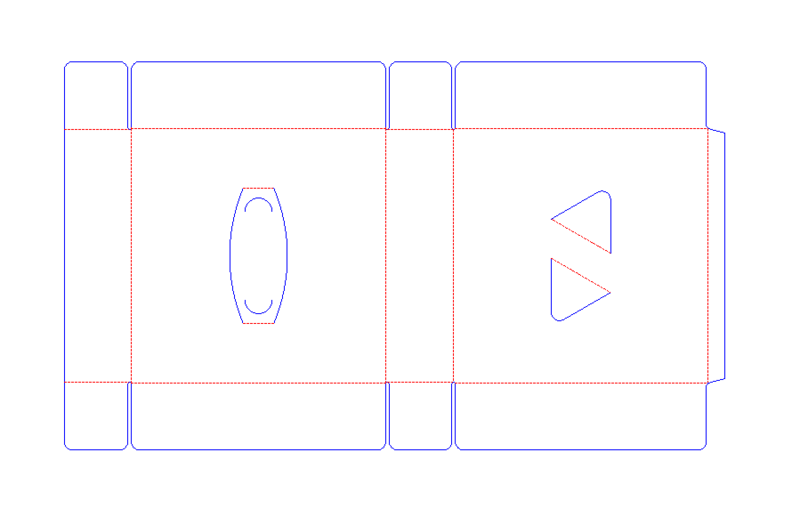 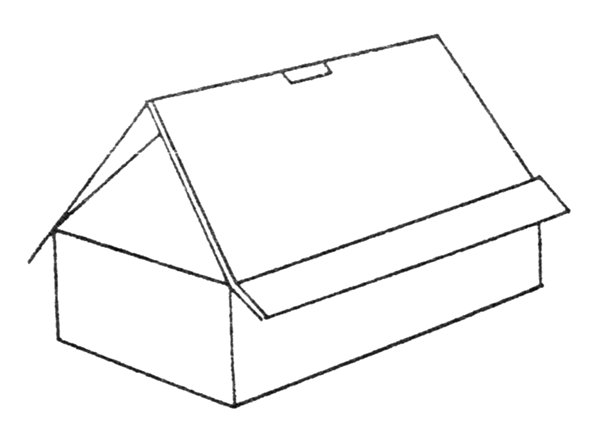 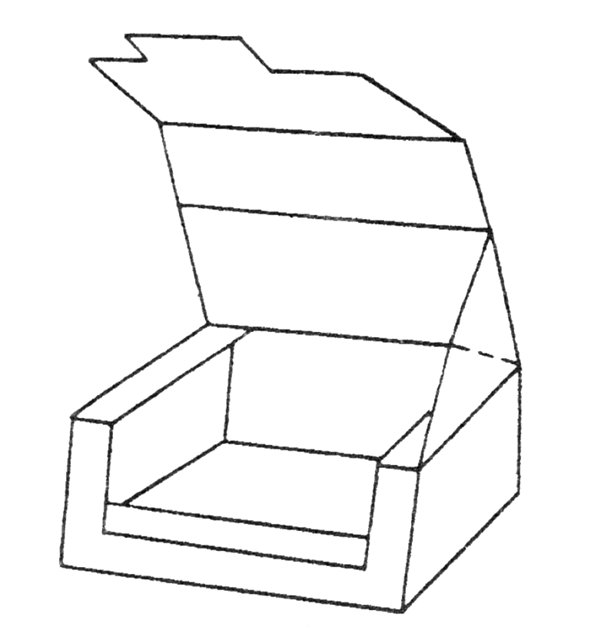 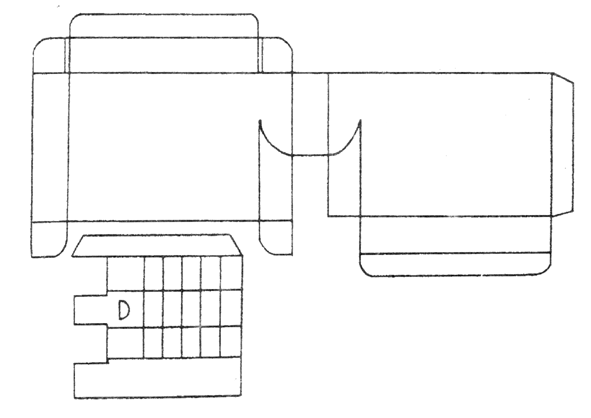 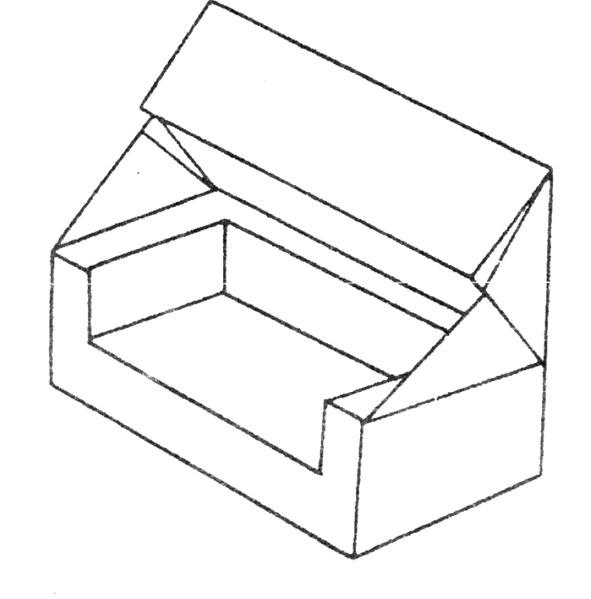 Folding carton has three different sizes:inner size, outer size and manufacture size. 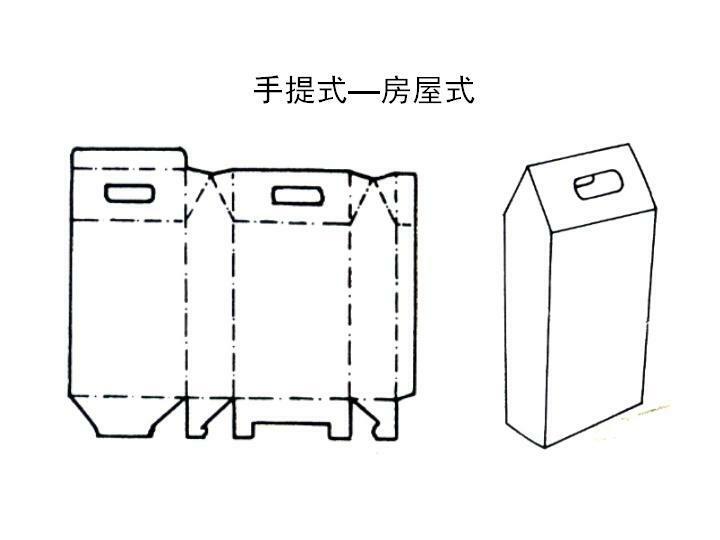 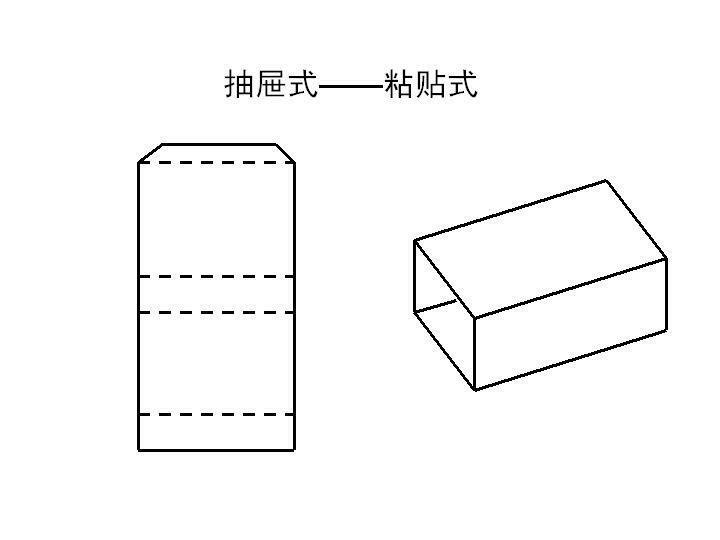 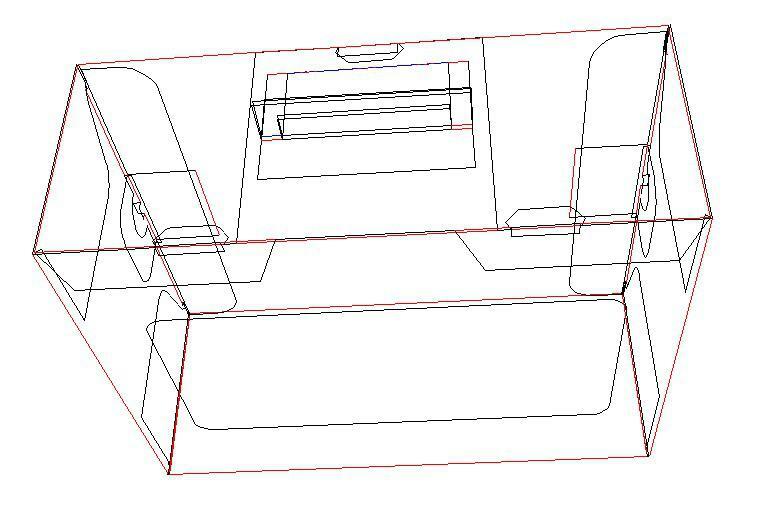 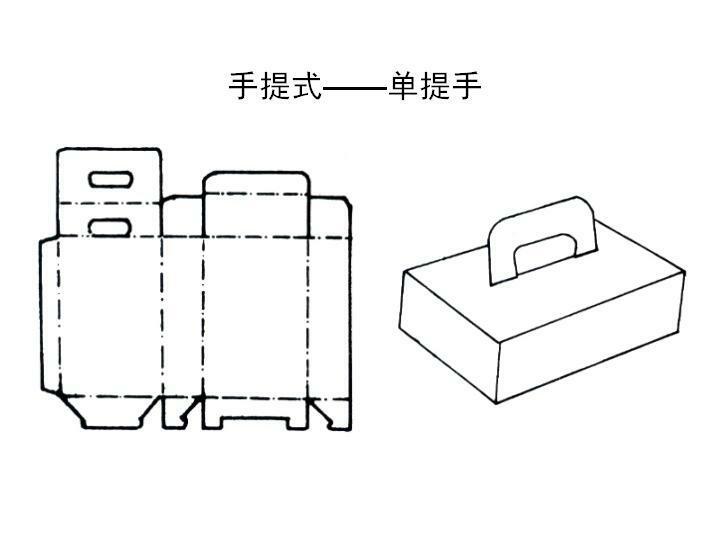 Inner size refers to the internal volume size of the packing.It is an important data to measure the packing volume of filling quantity , and an important design data to calculate the carton or carton volume machine how to coordinate with the goods inside decorations or the inner packing . 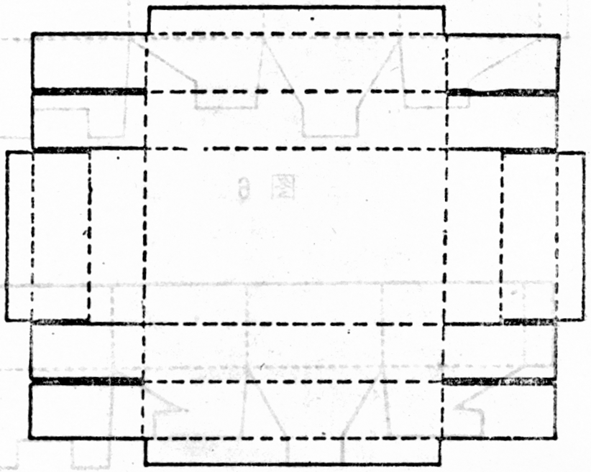 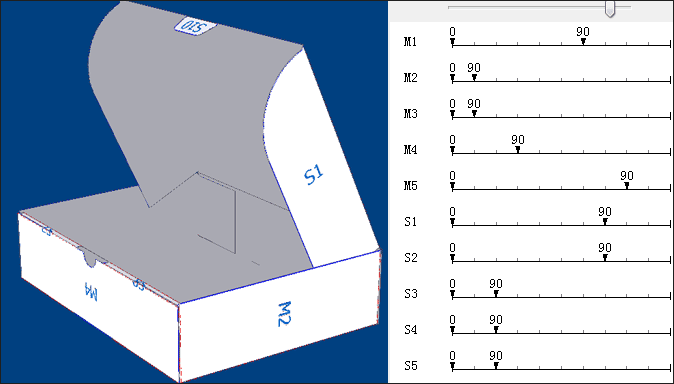 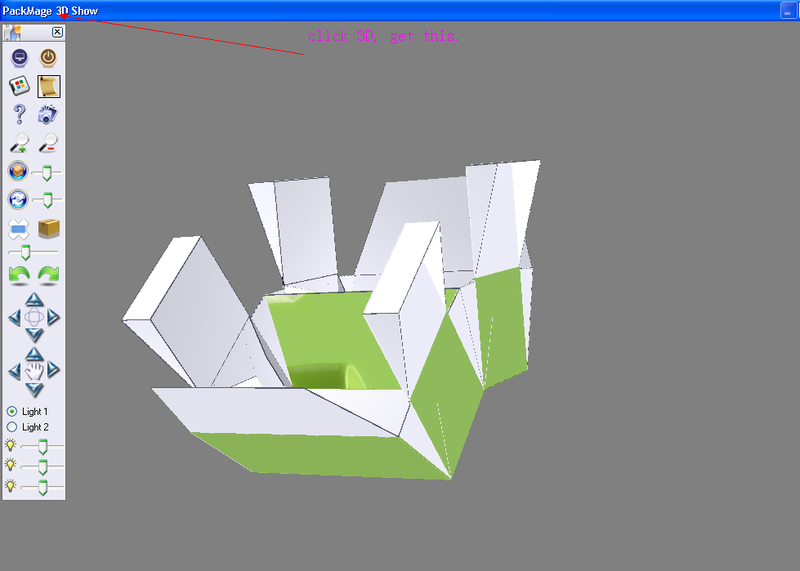 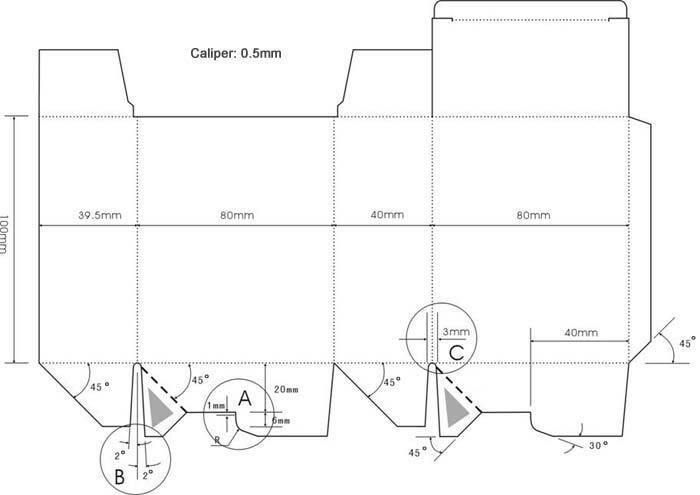 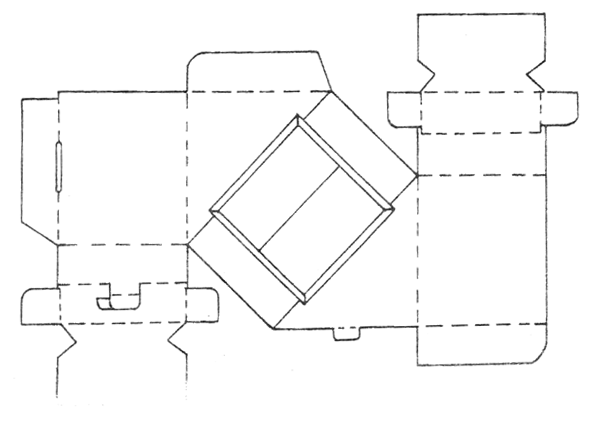 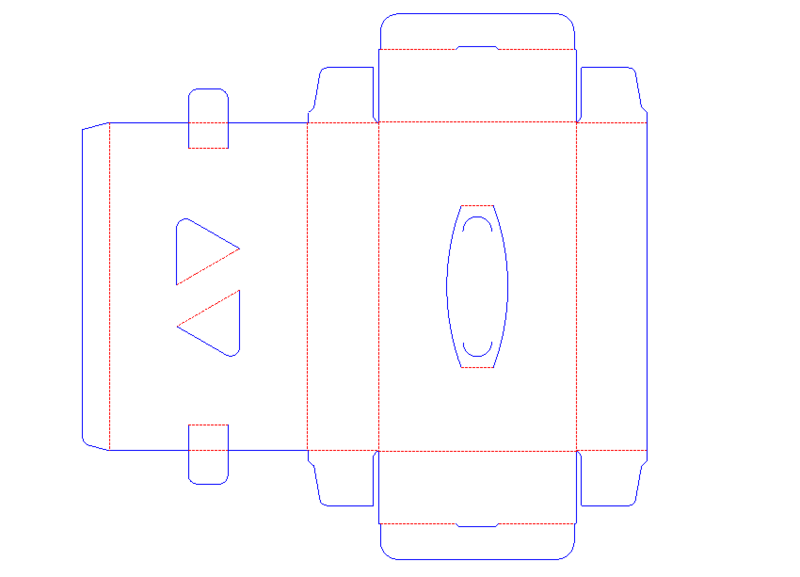 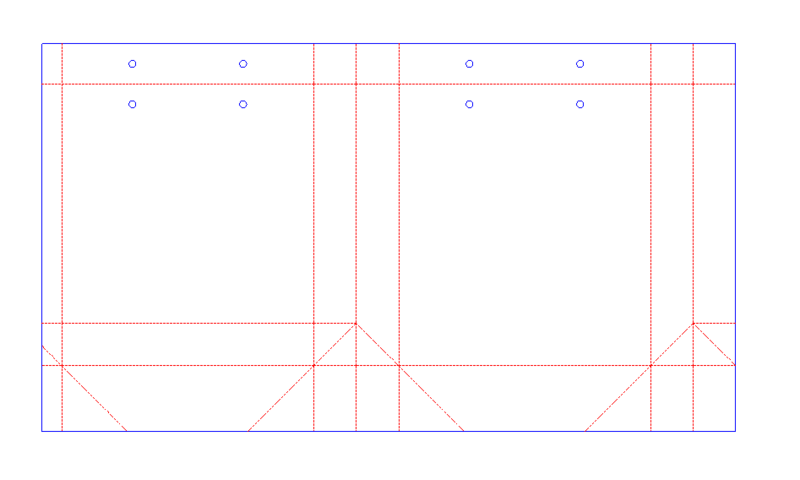 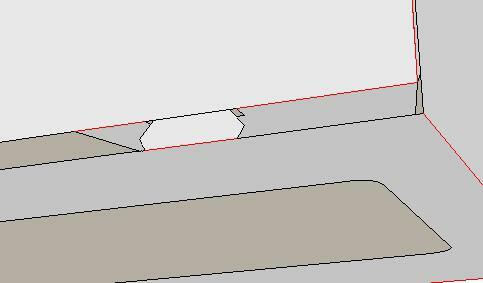 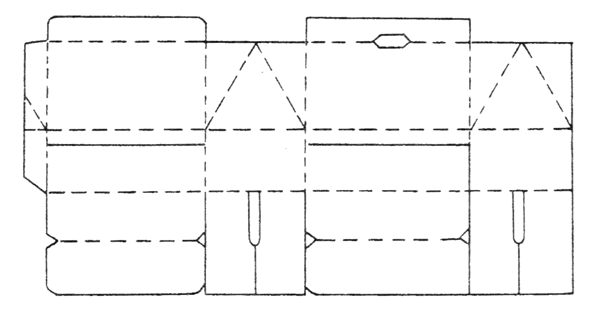 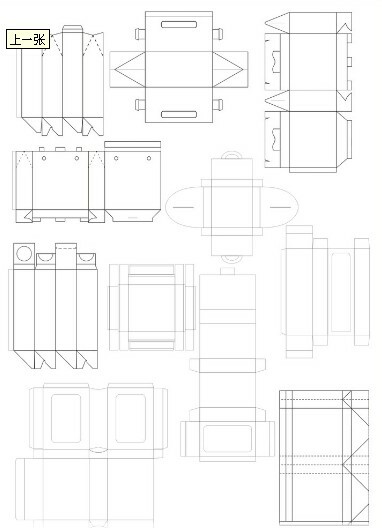 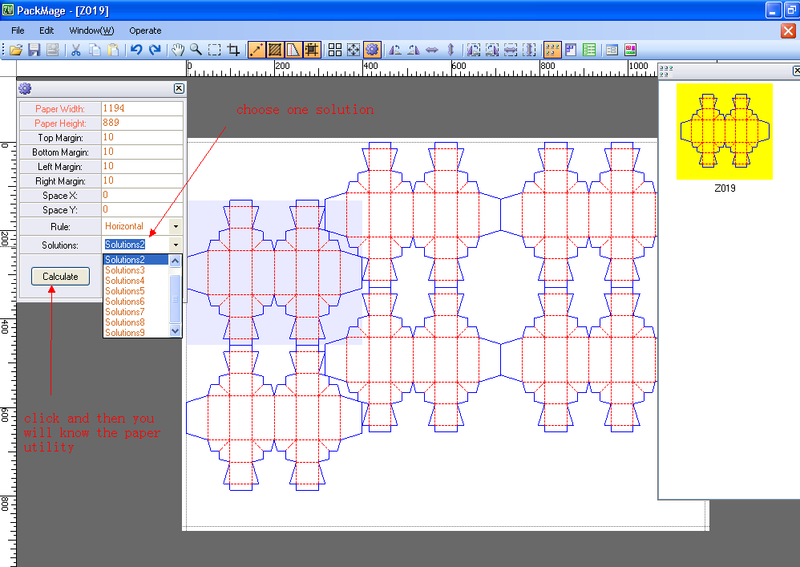 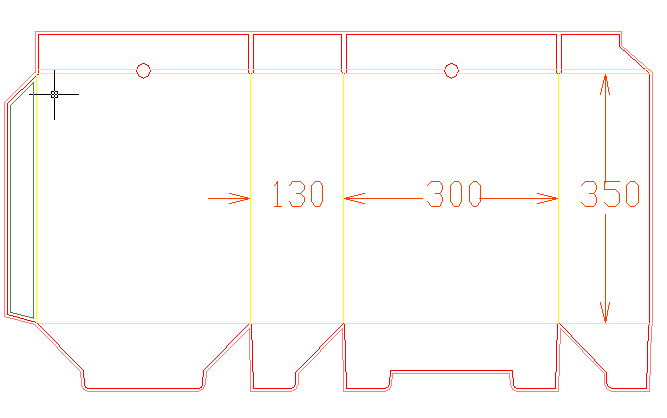 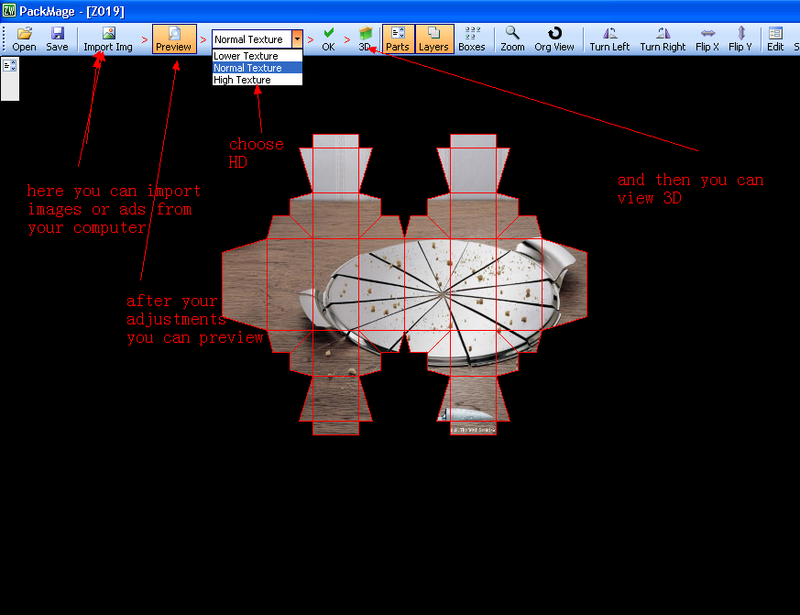 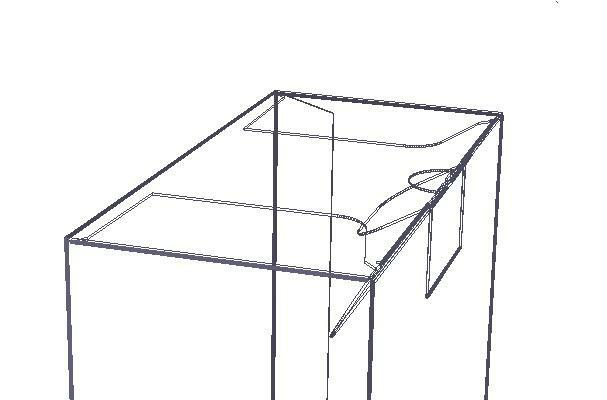 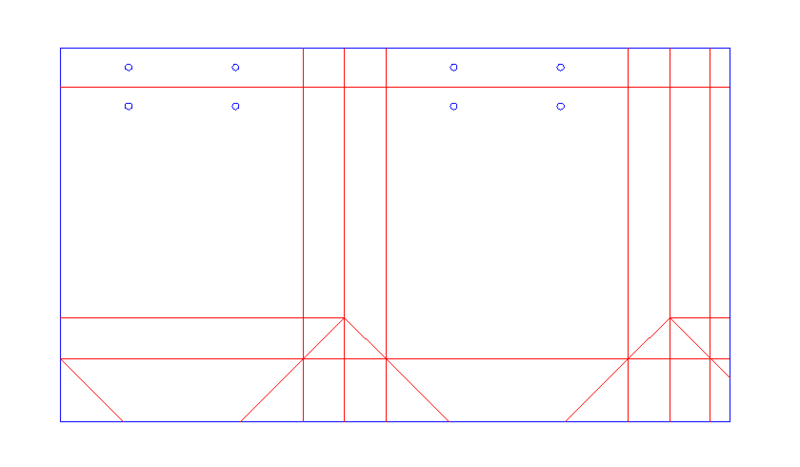 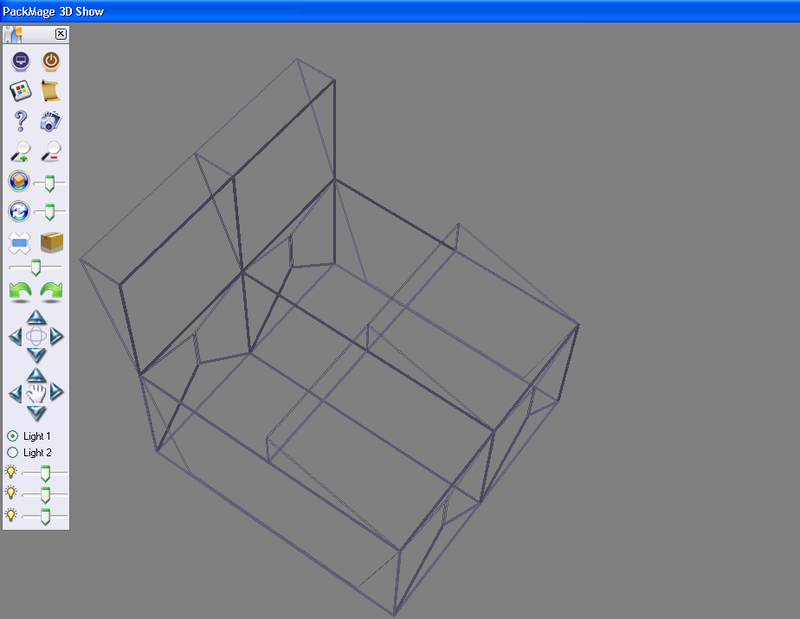 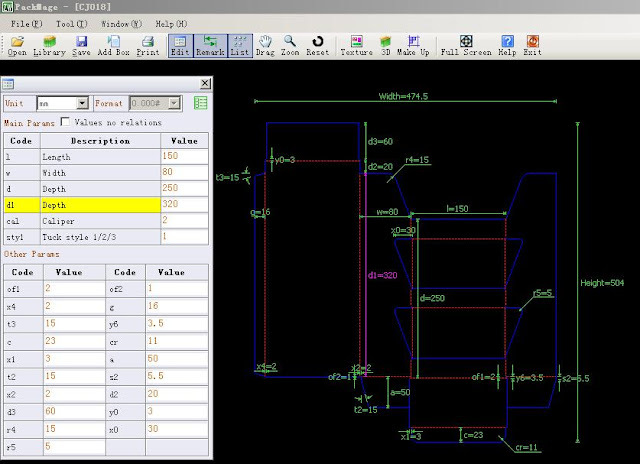 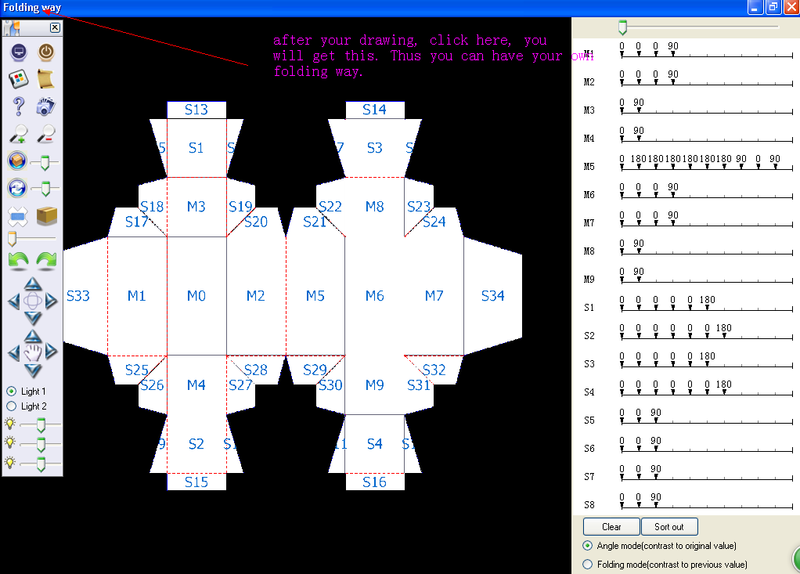 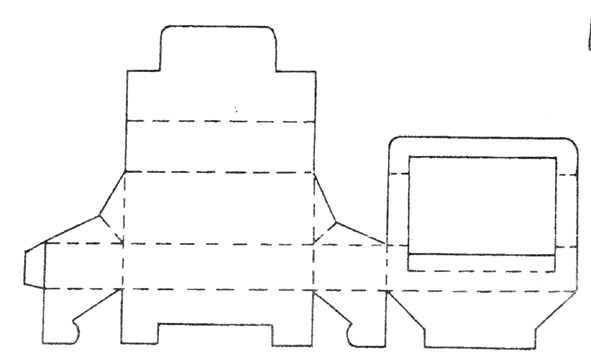 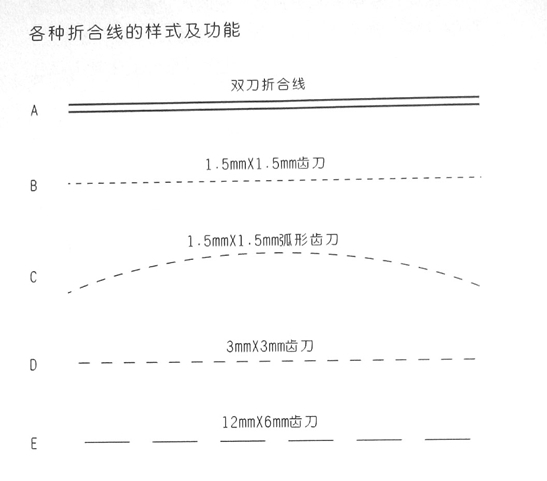 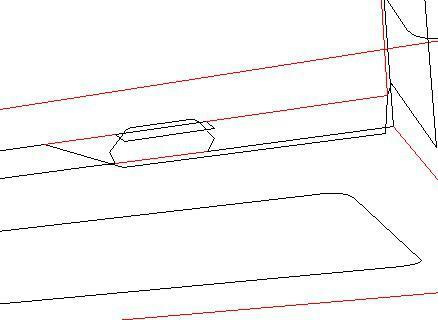 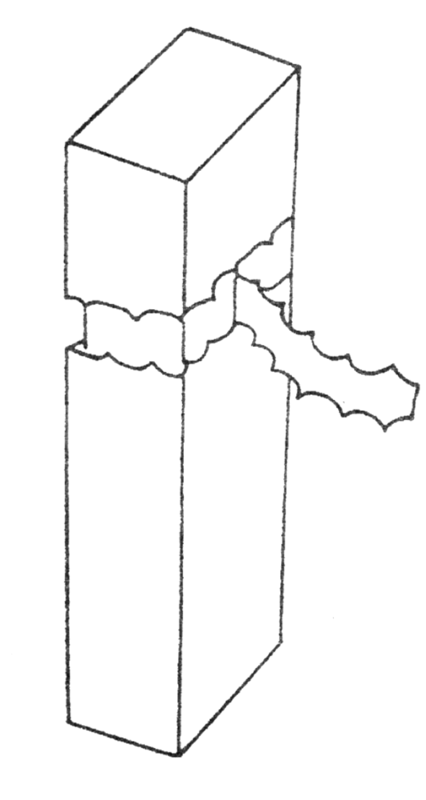 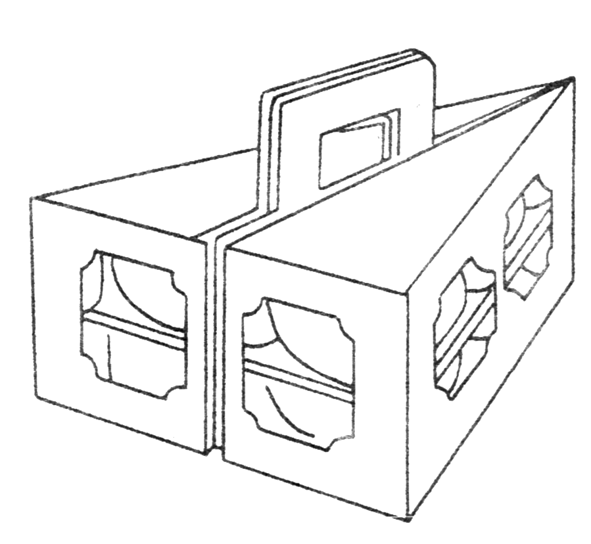 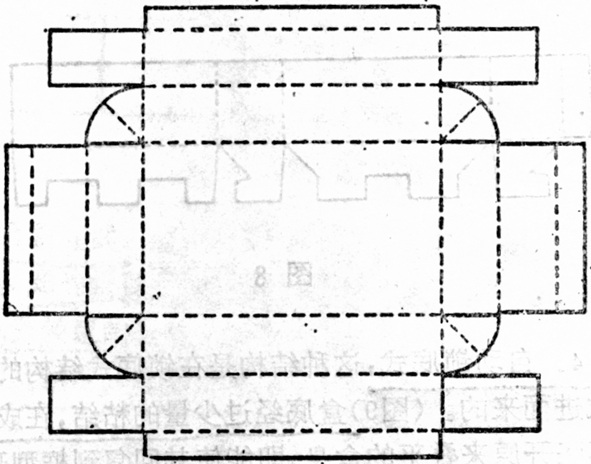 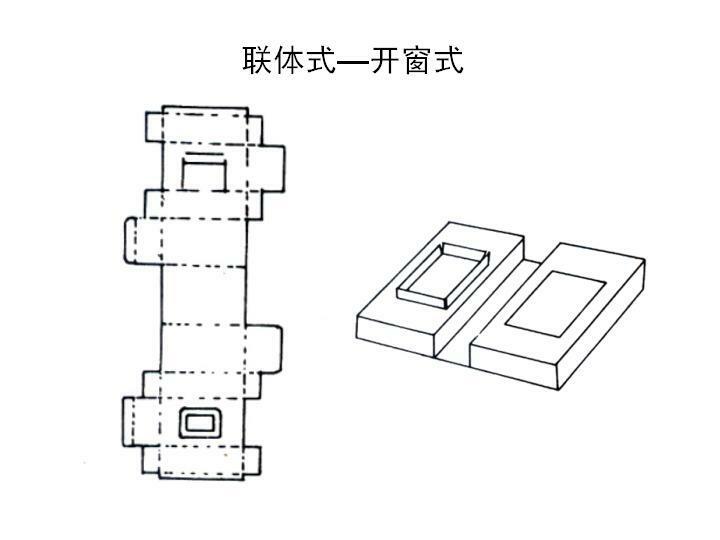 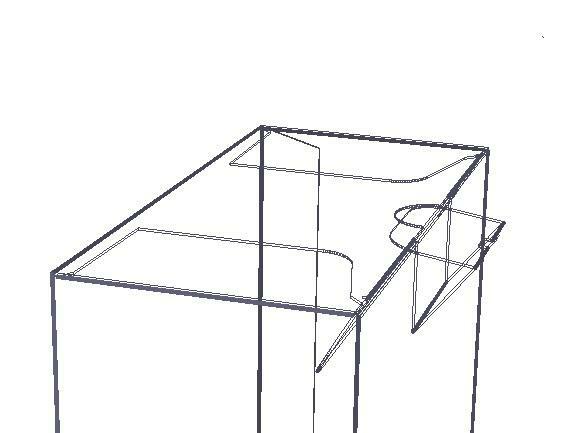 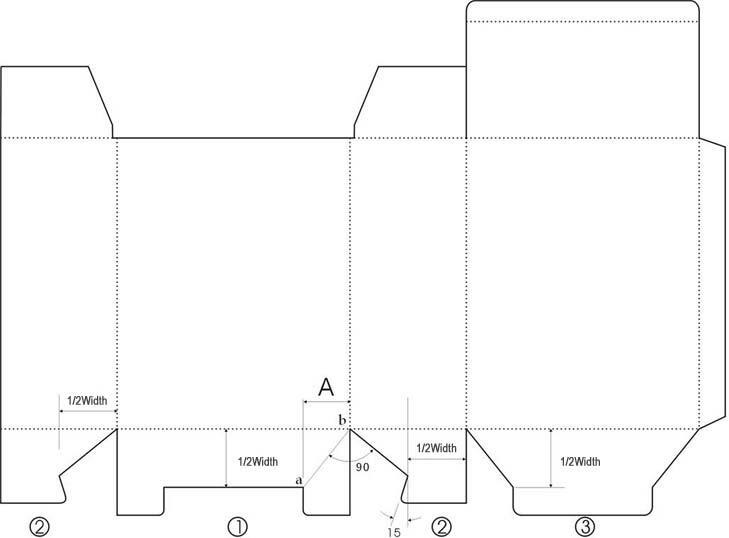 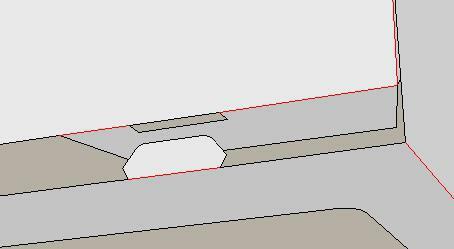 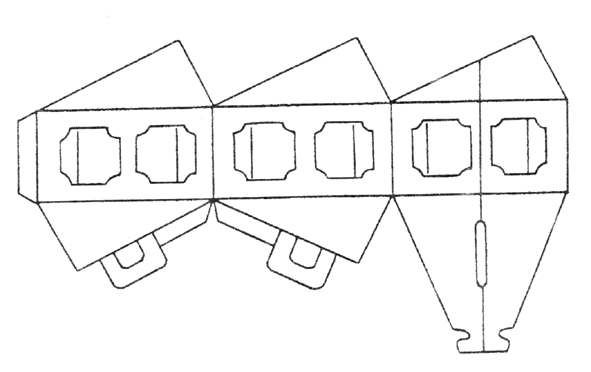 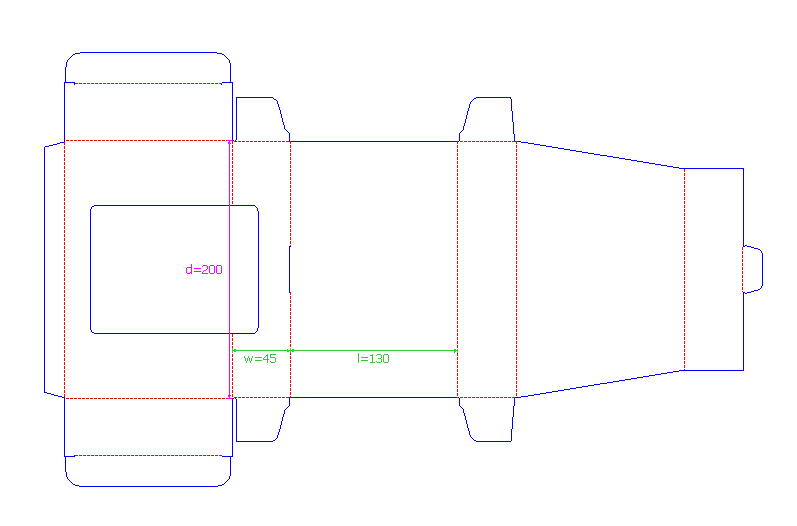 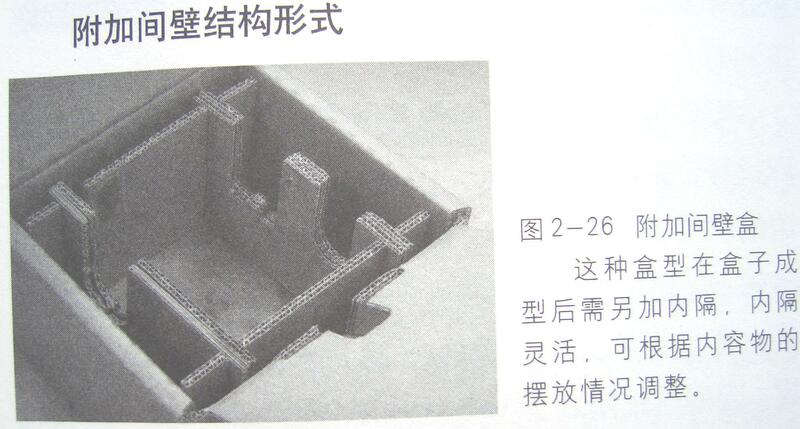 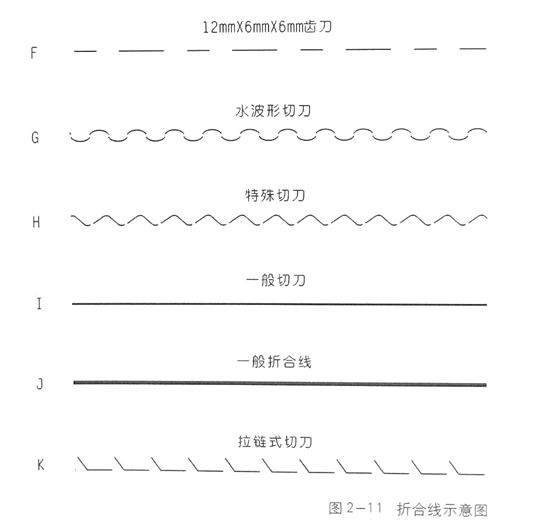 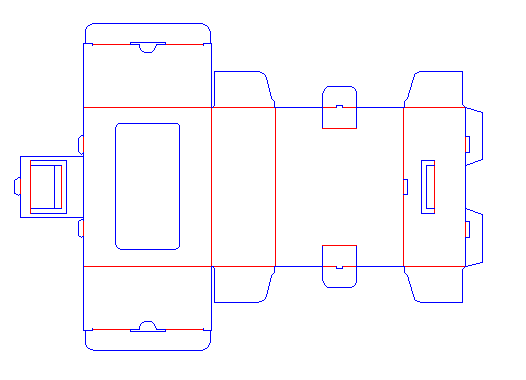 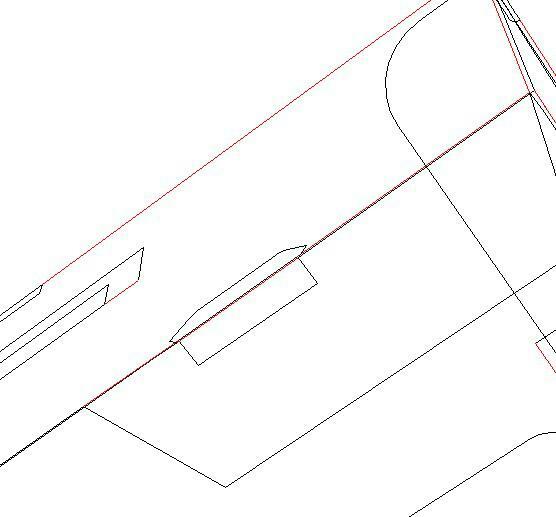 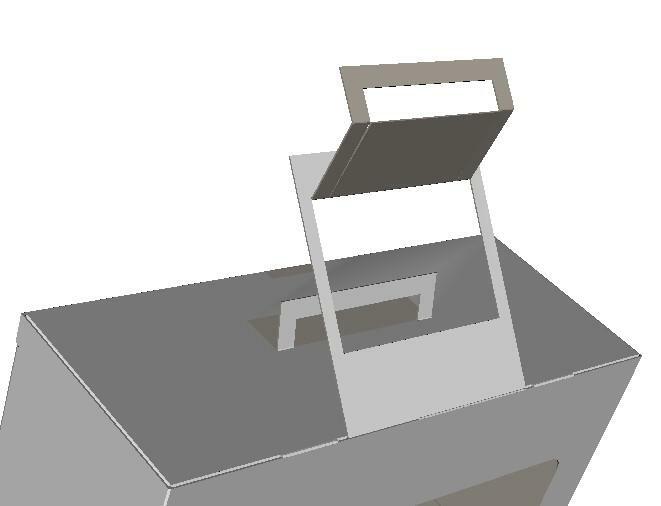 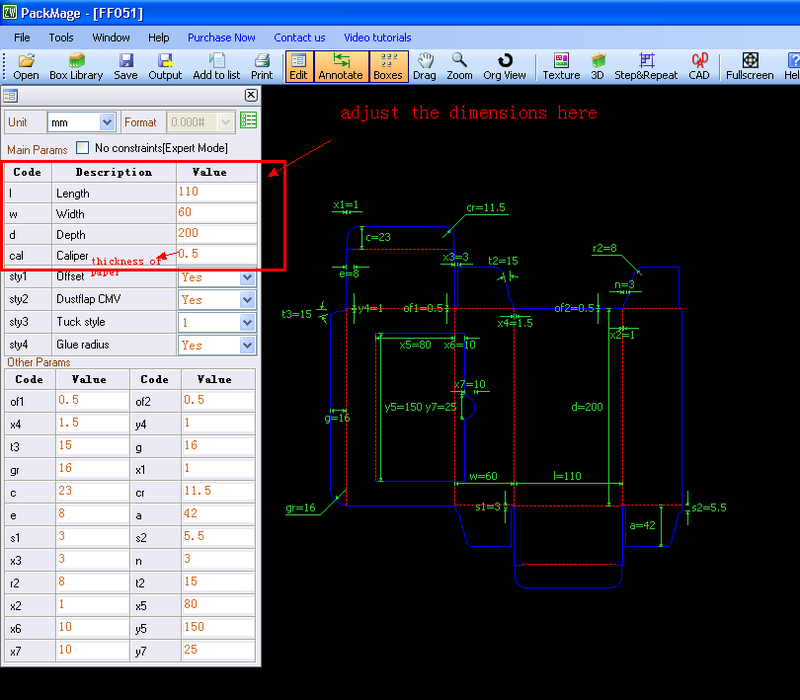 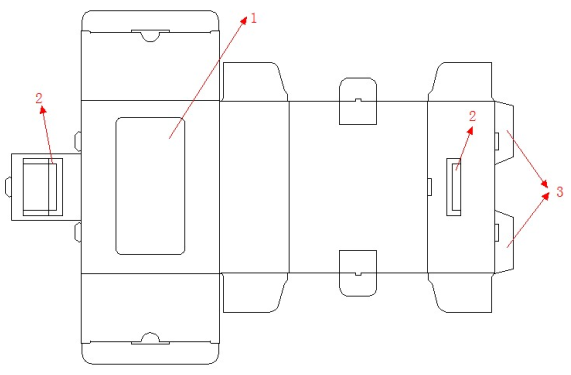 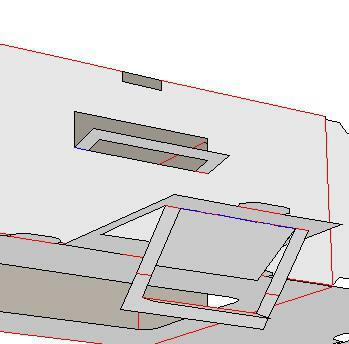 Manufacture size refers to the size of production, namely, the size of the annotation on structure design drawings. 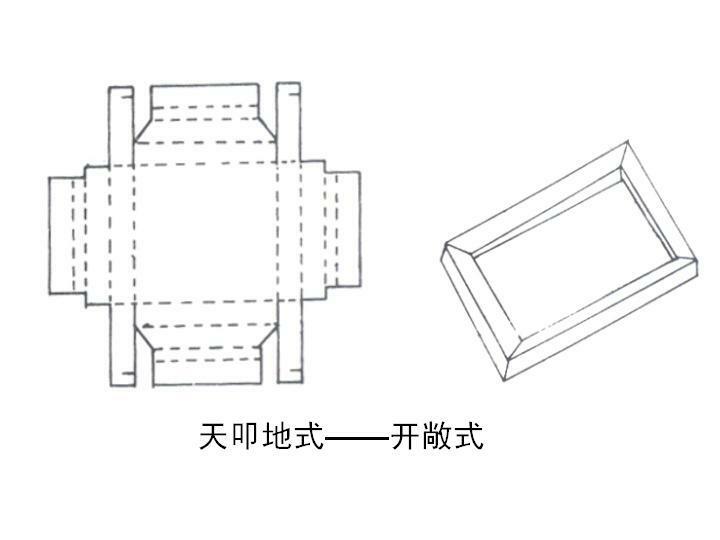 It is of great importance in manufacturing paper and die cutting plate, and is closely related to the inner size, the outer size, the thickness of the cardboard and the paper structure. 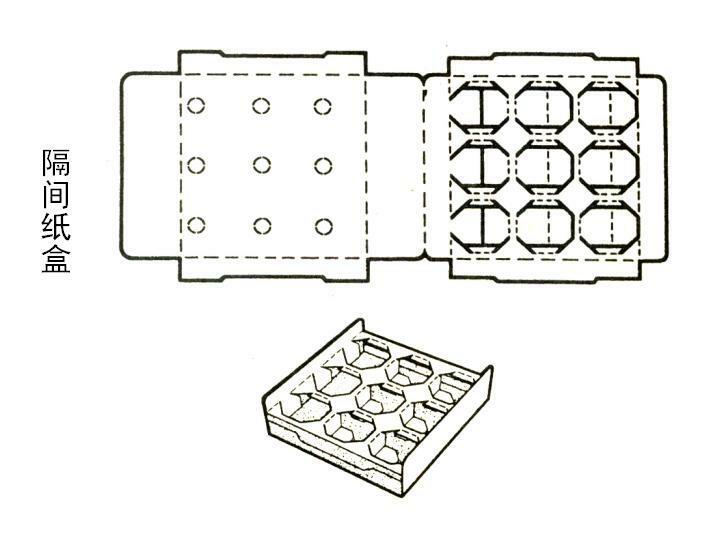 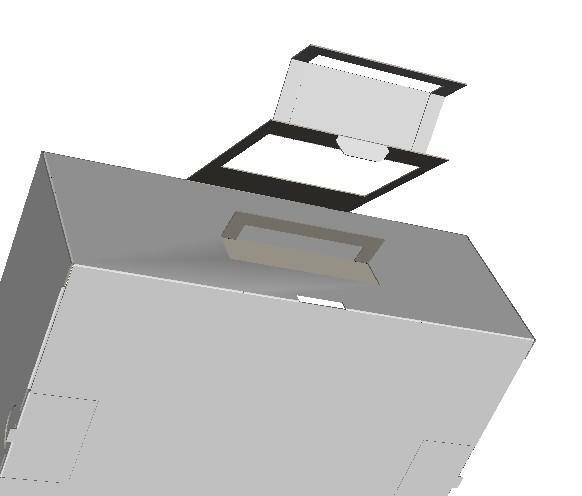 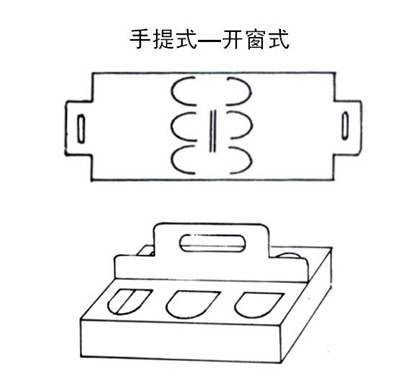 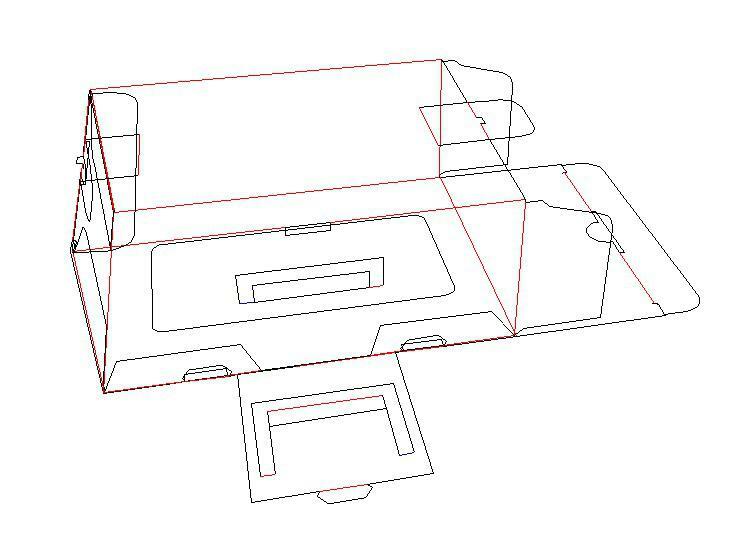 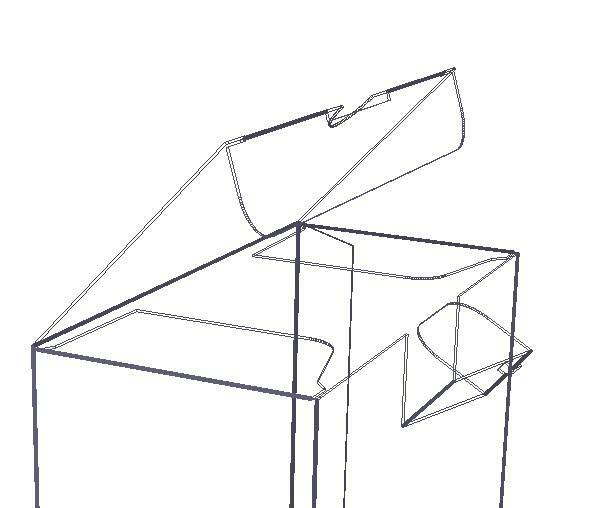 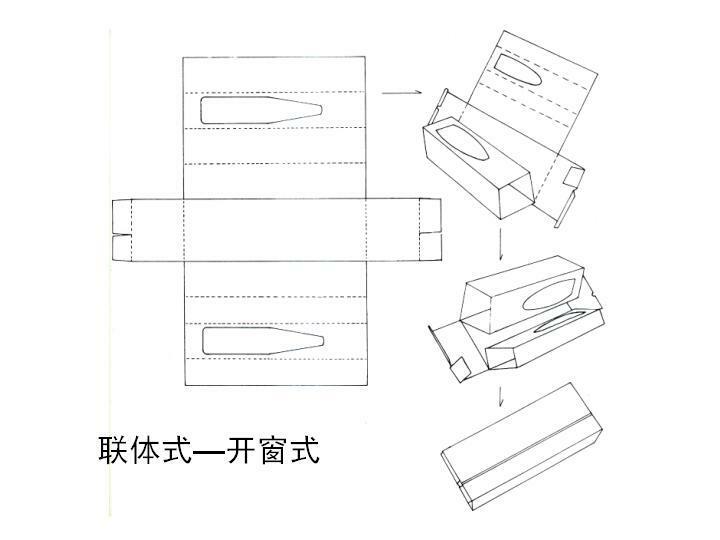 Tube folding carton lid where it located is in the box surface , the smallest of the area L< B <H cartons, such as toothpaste box,film cannister box, etc. 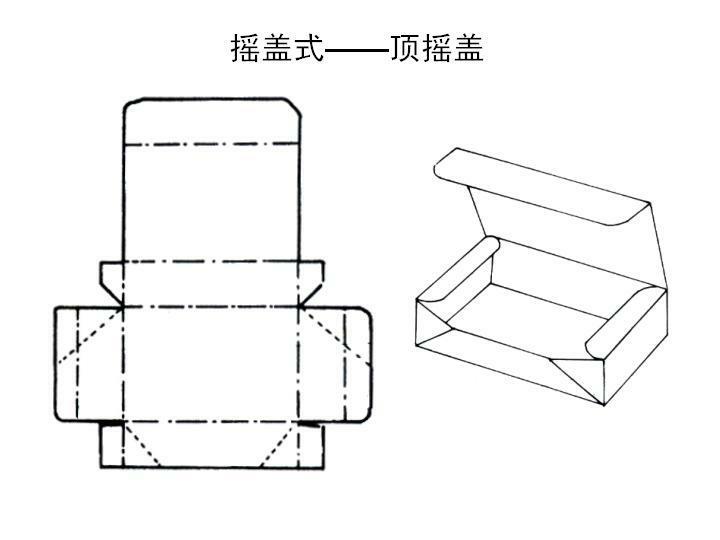 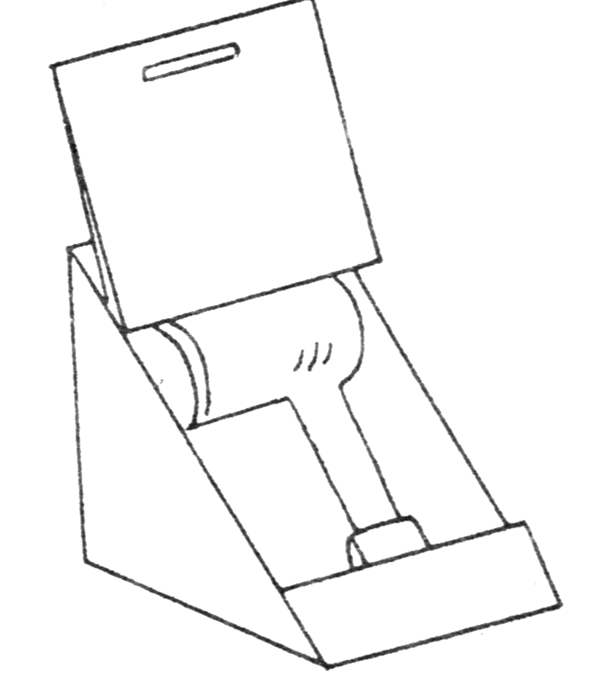 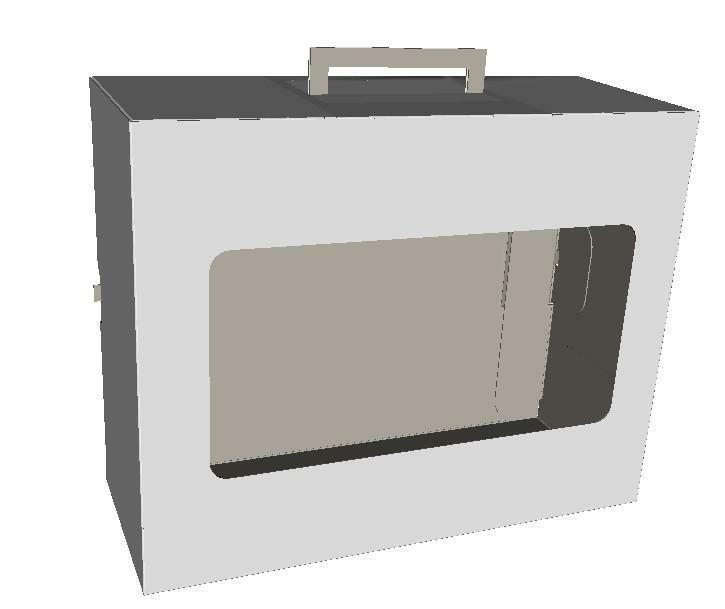 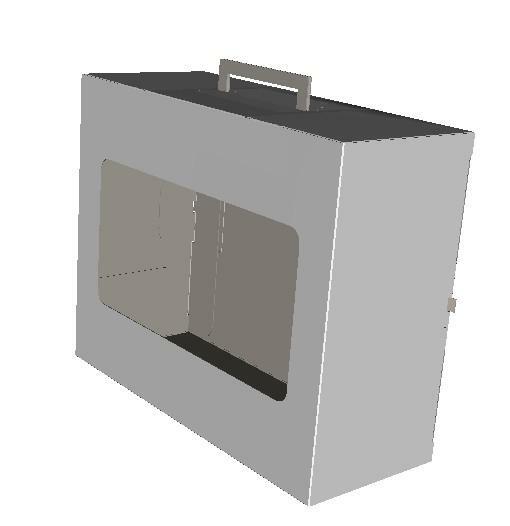 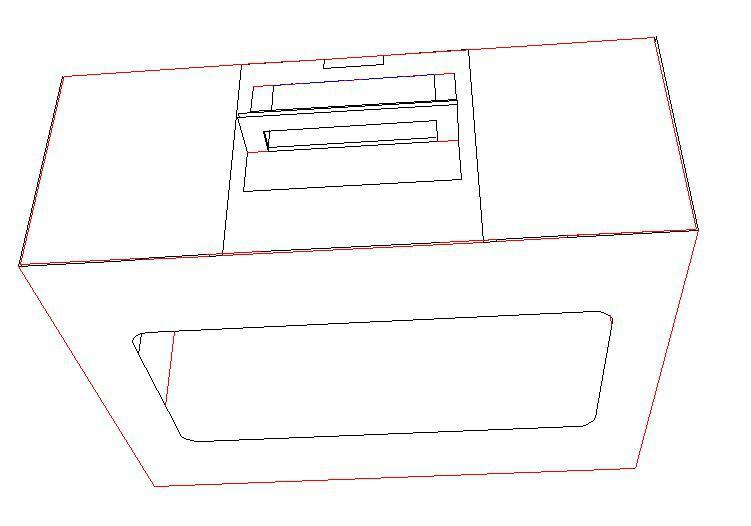 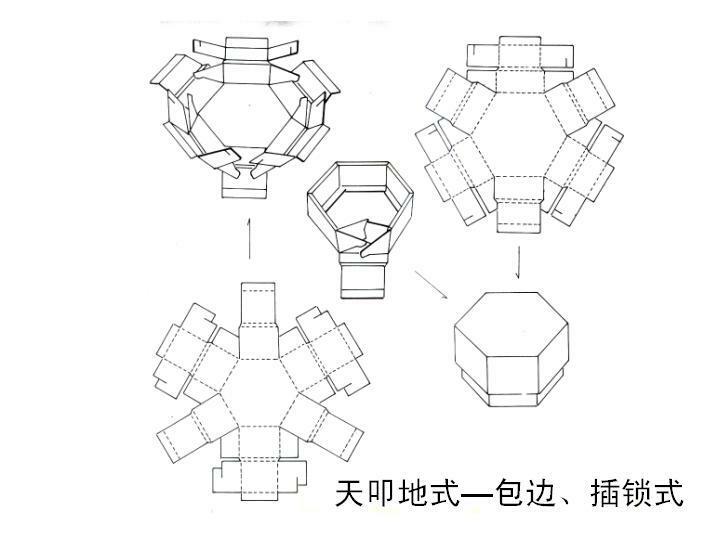 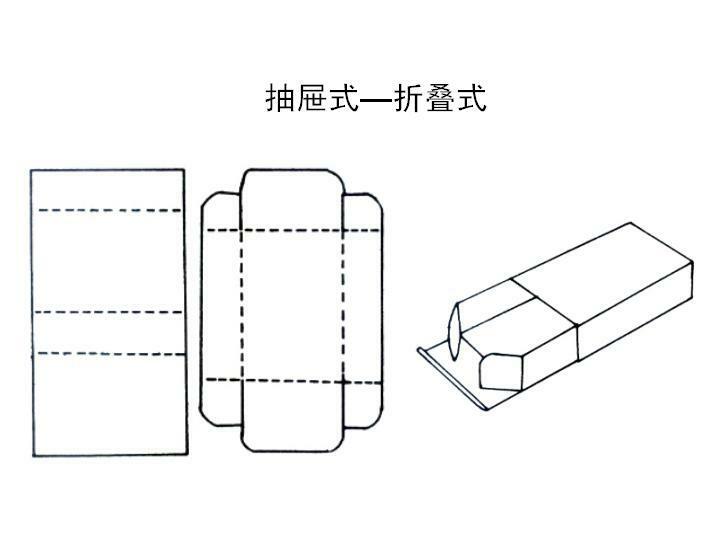 Tube type folding carton refers to during the molding process, the carton box body through a connector joint, the lid or the bottom both need box board or inner piece, those would have to be assembled by folding, lock, fixed or sealing the carton. 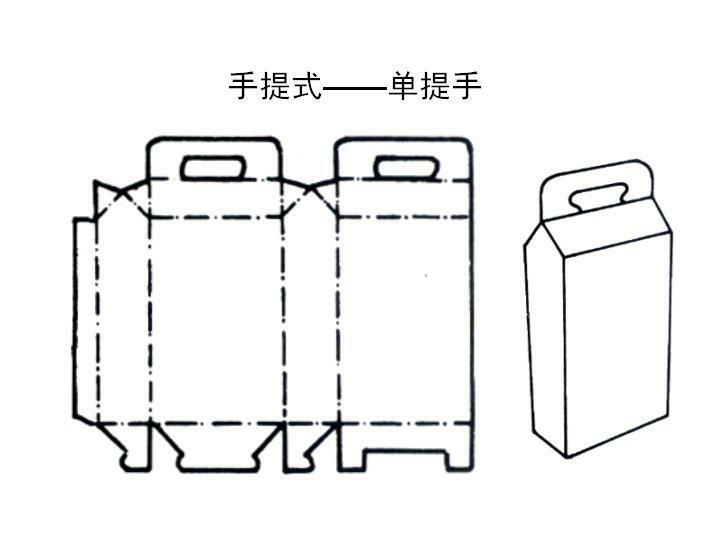 This kind of carton compared to disc, pipe disc box and not tube not disc ,not only the shape characteristics, manufacturing technology is also different.